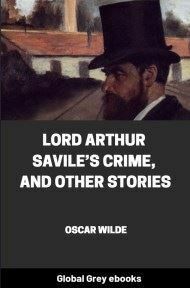 Lord Arthur Savile's Crime and Other Stories is a collection of short semi-comic mystery stories that were written by Oscar Wilde and published in 1891. 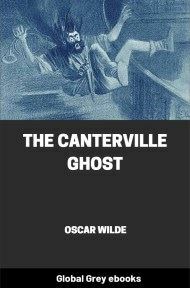 It includes:Lord Arthur Savile's Crime: The Canterville Ghost: The Sphinx Without a Secret: The Model Millionaire; and, The Portrait of Mr. W. H.
As soon as she had gone, Lady Windermere returned to the picture-gallery, where a celebrated political economist was solemnly explaining the scientific theory of music to an indignant virtuoso from Hungary, and began to talk to the Duchess of Paisley. She looked wonderfully beautiful with her grand ivory throat, her large blue forget-me-not eyes, and her heavy coils of golden hair. 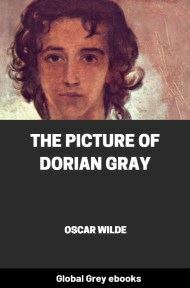 Or pur they were—not that pale straw colour that nowadays usurps the gracious name of gold, but such gold as is woven into sunbeams or hidden in strange amber; and they gave to her face something of the frame of a saint, with not a little of the fascination of a sinner. She was a curious psychological study. 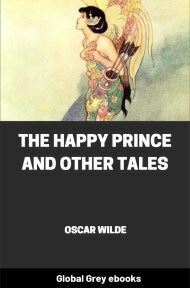 Early in life she had discovered the important truth that nothing looks so like innocence as an indiscretion; and by a series of reckless escapades, half of them quite harmless, she had acquired all the privileges of a personality. 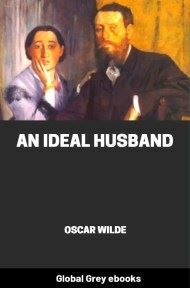 She had more than once changed her husband; indeed, Debrett credits her with three marriages; but as she had never changed her lover, the world had long ago ceased to talk scandal about her. 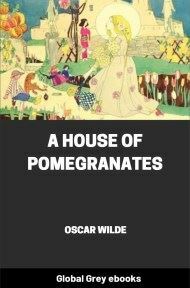 She was now forty years of age, childless, and with that inordinate passion for pleasure which is the secret of remaining young. ‘Introduce him!’ cried the Duchess; ‘you don’t mean to say he is here?’ and she began looking about for a small tortoise-shell fan and a very tattered lace shawl, so as to be ready to go at a moment’s notice. 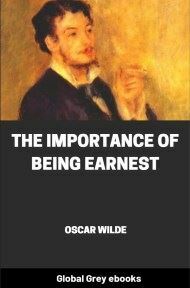 ‘Let me go, Lady Windermere,’ said a tall handsome young man, who was standing by, listening to the conversation with an amused smile. ‘Well, he is not a bit like a cheiromantist. I mean he is not mysterious, or esoteric, or romantic-looking. He is a little, stout man, with a funny, bald head, and great gold-rimmed spectacles; something between a family doctor and a country attorney. I’m really very sorry, but it is not my fault. People are so annoying.